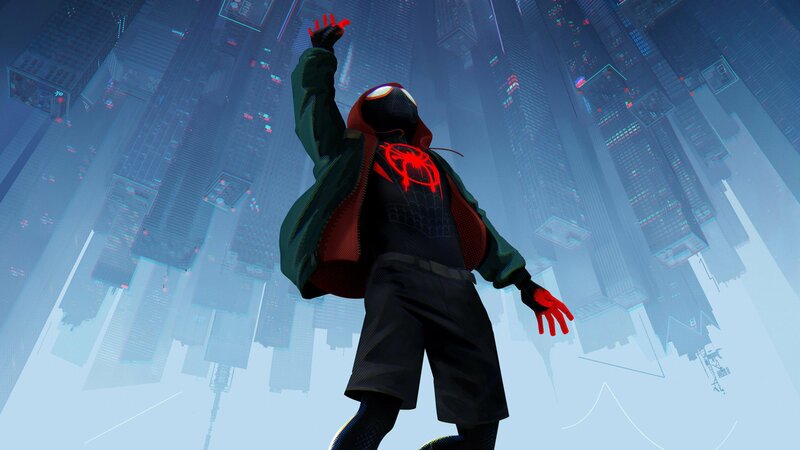 In theatres on December 14, 2018. 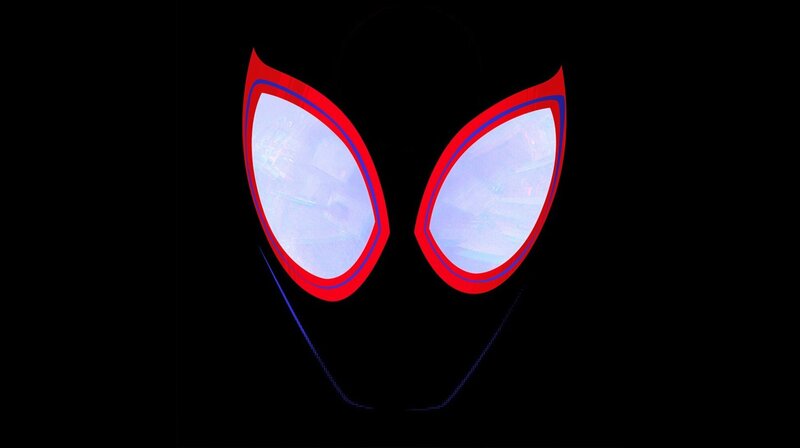 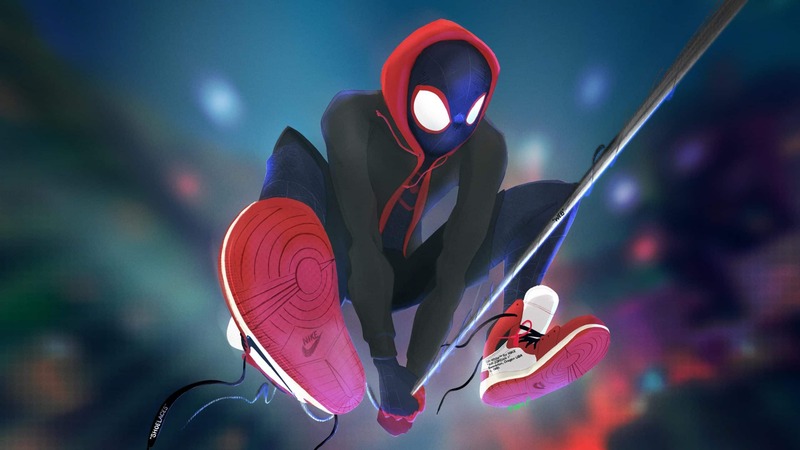 Fans will finally get their wish this December when Miles Morales swings into action in Sony’s unique comic book-inspired animated superhero movie Spider-Man: Into the Spider-Verse, where anyone can wear the mask. 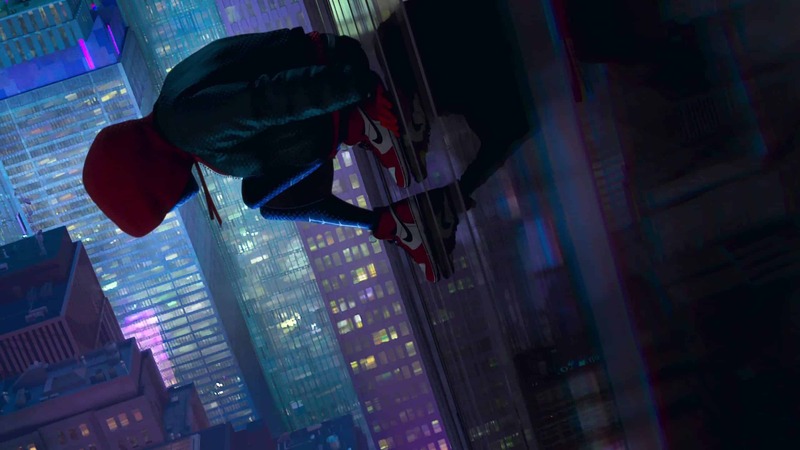 Combining state-of-the-art computer animation with traditional hand-drawn techniques, the newest tale will also feature Spider-Man Noir, Peni Parker, Spider-Gwen and more. 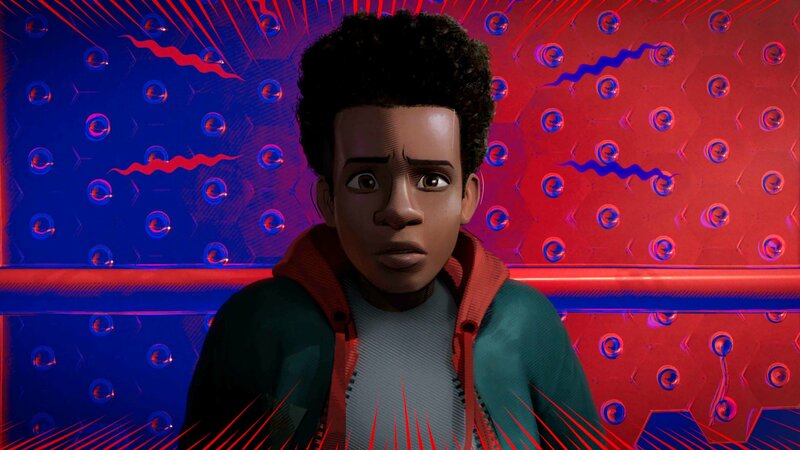 Of course, Miles, who is of Puerto Rican and Afro-American descent, is the heart of the film, and Spider-Man: Into the Spider-Verse‘s creators have stuck very tightly to his origin story from the original comic books by co-creators Brian Michael Bendis and Sara Pichelli. 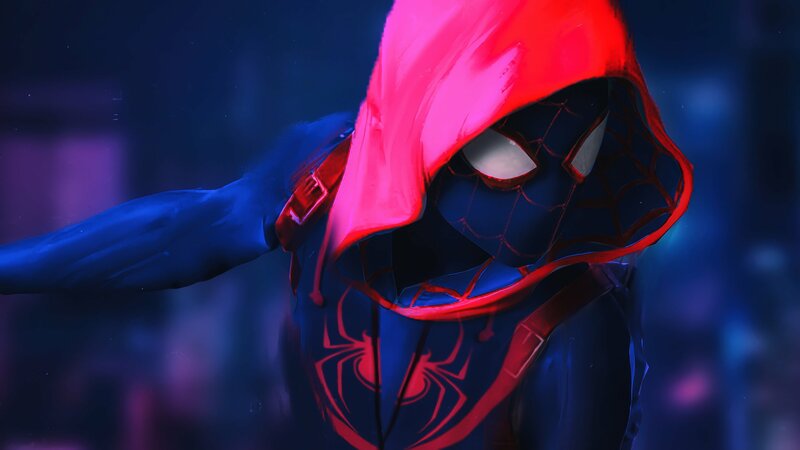 Much like Peter Parker, Miles’life becomes more complicated after being bitten by a radioactive spider which had been genetically modified with the Oz formula. 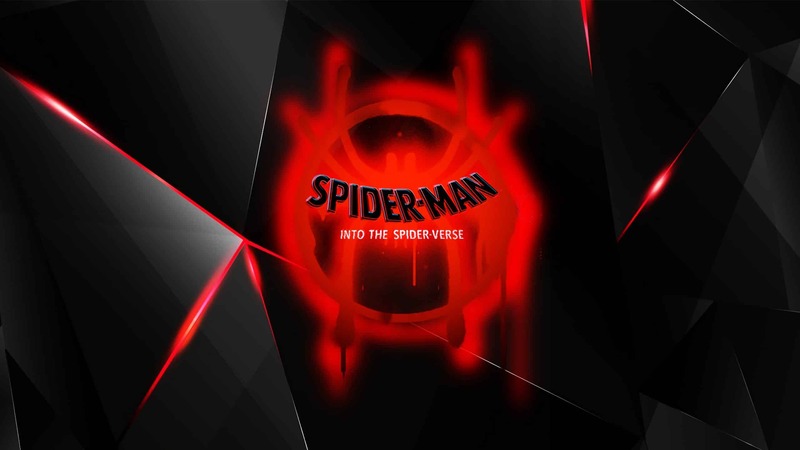 As he finds himself developing superpowers, the city’s nefarious criminal mastermind Kingpin has developed an ultra-secret nuclear super collider which opens up a portal to other universes, pulling different versions of Spider-Man into Miles’ world. 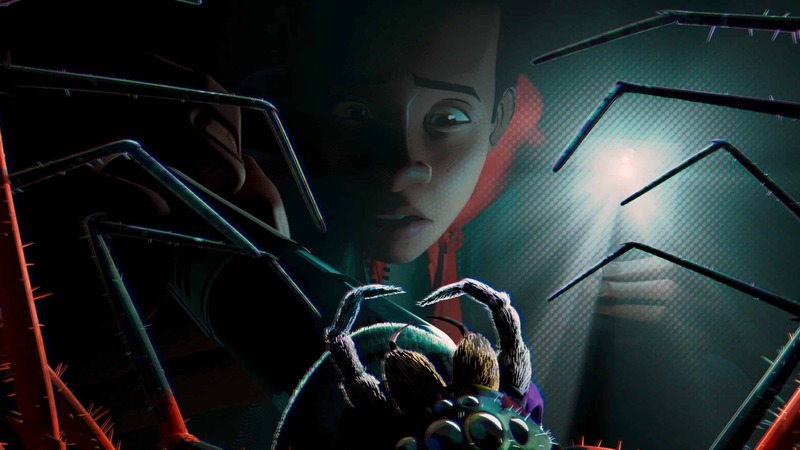 Aided by these other ‘Spider-Men’, Miles learns to accept the challenges and responsibilities of being a real superhero. 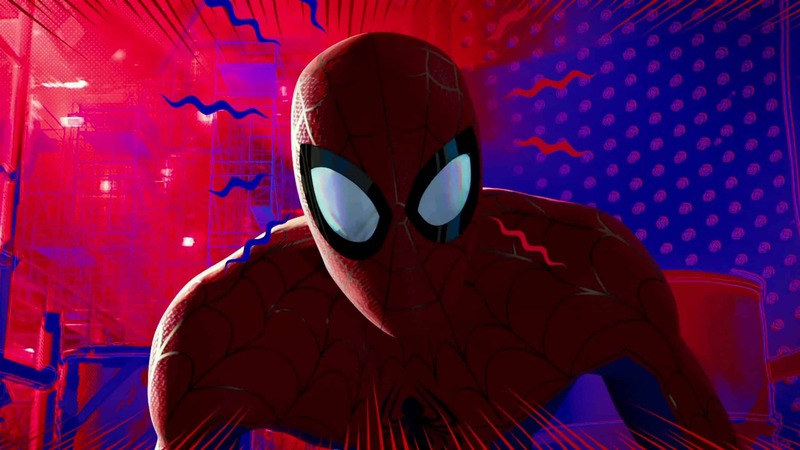 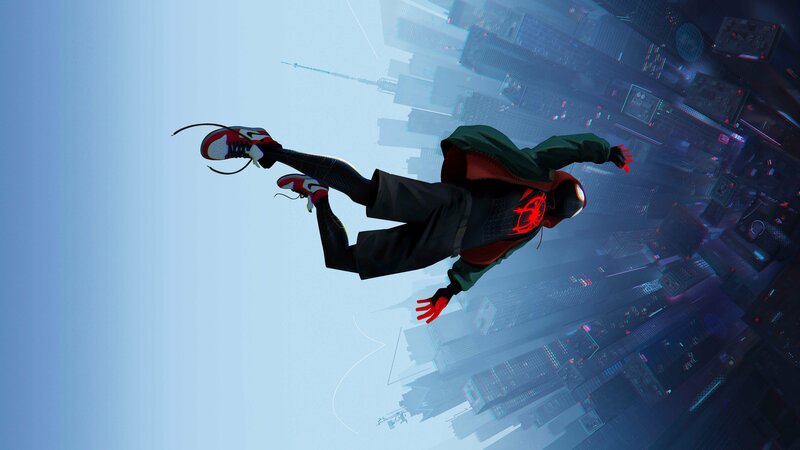 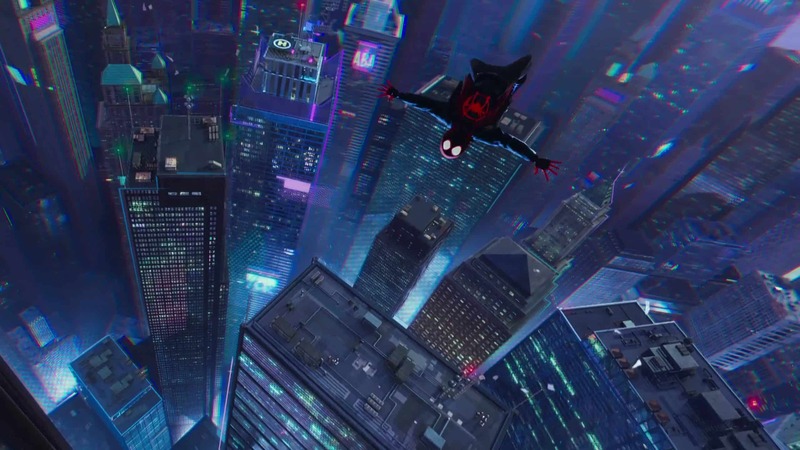 Starring Shameik Moore, Jake Johnson, Nicolas Cage, Hailee Steinfeld, Mahershala Ali, Liev Schreiber, Kimiko Glenn, and John Mulaney, Spider-Man: Into the Spider-Verse hits cinemas on December 14th.